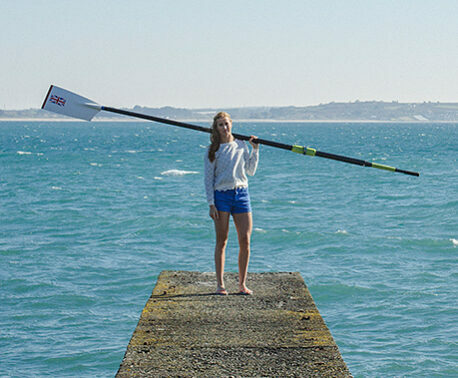 Dedicated fundraisers are raising money for World Land Trust (WLT) through gruelling feats of endurance. Manoela Grigorova, Stanislav Vasilev, Steve Poynter and Megan Carr all share a passion for conservation and a determination to take action to protect endangered ecosystems across the world. Between them they have already raised more than £1,200 for WLT. 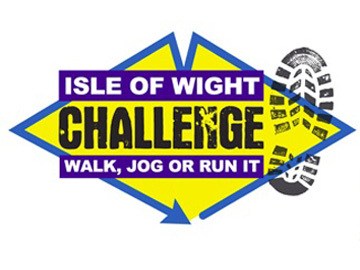 Stanislav ‘Running Stan’ will be undertaking the full Isle of Wight Challenge, a 106 kilometre course around the island. “The planet is falling to pieces, and I strongly believe that one person doing the right thing can make all the difference in the world,” he said. Also taking part in the Isle of Wight Challenge, Steve Poynter is going to “walk farther than he’s ever walked – for World Land Trust”. He will be carrying WLT flags throughout the event. Meanwhile Megan will be taking part in the similarly arduous Tough Mudder event in Henley on Thames. Tough Mudder is a team-orientated obstacle challenge covering 18-20 kilometres, which tests the limits of strength and mental grit. The Isle of Wight Challenge and Tough Mudder both take place on 2 and 3 May 2015. Nuclear Rush’s 12k is on 16 May 2015.